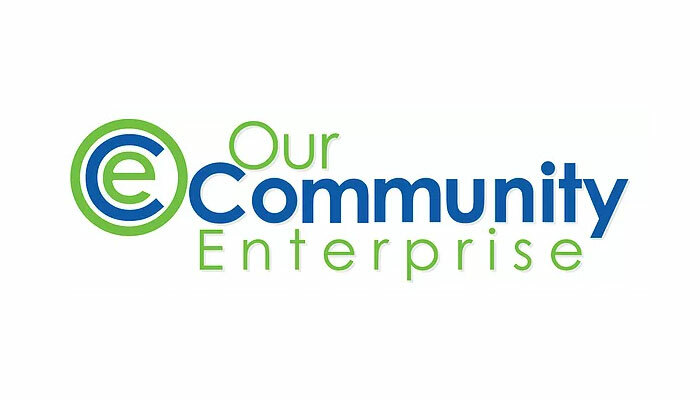 Our Community Enterprise (OCE) CIC is an employee owned social enterprise which provides fundraising and business development support to public, private and third sector organisations who want to make a positive difference. Their mission is to help people do great things whether that’s building stronger communities, improving wellbeing or contributing to environmental sustainability. OCE is highly valued and trusted by its client base in Windsor and Maidenhead, and over the last seven years it has helped raise £22.7 million of funding for organisations in the area, with 60% of applications successful compared to the national average of 25%. In 2018, OCE successfully applied for support from the Government’s flagship Mutuals Support Programme to plan for the growth of the organisation. “We wanted to look at how we could support more third sector organisations, by building our capacity through the use of associates, and by reaching clients in other areas,” explains Michael Beaven, Director of Our Community Enterprise. With a small team of five staff and growing demand, capacity was a key challenge for the organisation. OCE was contracted by the Royal Borough of Windsor and Maidenhead (RBWM) Council to provide a fundraising service to community groups, after it ‘spun out’ of the Council in 2011. OCE’s remaining income came from small contracts and fee-paying work with charities, voluntary groups and sports providers in the local and wider area. “We had too many eggs in one basket,” explains Nicola Davidson, co-Director. Support was predominantly provided by strategy consultants MetaValue from the GoMutual Consortium. This consisted initially of a robust ‘baselining’ exercise carried out through facilitated workshops with the team. This helped OCE to better understand their impact in the community. “We found there were gaps in our awareness of our own organisation,” Michael and Nicola reflected. Through ongoing support and facilitated sessions with the team, GoMutual helped OCE to develop their vision and prioritise opportunities for growth, equipping the team with business tools to test these areas out alongside core business and refine them, rather than through a business plan that sits on the shelf. “This helped us prioritise” reflects Nicola. As well as progressing the business, OCE feel more confident about their future and their direction of travel. “Working with MetaValue has given us the confidence to take the business forwards,” explains Michael. 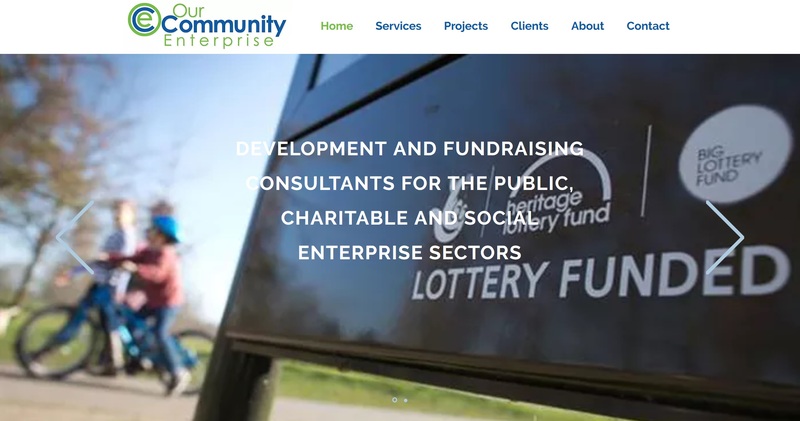 OCE has also benefited from the GoMutual’s wider network of support and professional connections, including the expertise of Eastside Primetimers and Social Enterprise Acumen. “We have valued GoMutual bringing us into their professional community through business links, learning business models and methods from other organisations, and the opportunities to work with them,” said Michael. A key challenge for the organisation was learning that the nature of their contractual relationship with the Council was changing. The support from the Mutuals Support Programme helped OCE develop options for the service that would see them become less reliant on Council income, and paved the way for a constructive dialogue with the Council on alternative options that better suited OCE’s terms and ways of working, albeit within a reduced financial envelope. “We found ourselves in the situation where the contract with our largest client was uncertain, since all non-statutory services were being reviewed,” explains Nicola. Michael and Nicola are excited about what the future holds for Our Community Enterprise. Priorities include utilising the team’s expertise in new sector areas and markets, implementing efficiencies in operation and growing the organisation in line with the team’s core values. “Having had it confirmed to us about how good we are, I’m really excited about taking the business into new sector areas because I can say hand on heart now ‘we are really good’,” says Nicola.